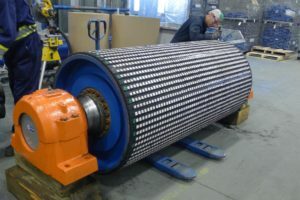 Luff’s Pulley Refurbishment program is for those customers who are looking for top quality restoration to a damaged or worn out pulley, as it is more cost effective to do a pulley repair than it is to replace it with a new one. 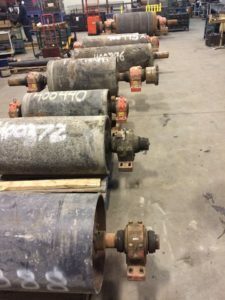 In very rare occurrences, the pulley may be beyond repair, this is rare, however, should that happen, we have a wide range of pulleys in stock to fit many applications; keeping your downtime to a minimum. See here for our wide variety of pulley systems.